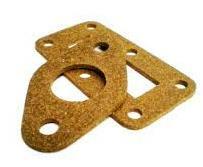 Washers in electric insulation, stratified and composites. Cork is a natural, lightweight and very stable material with water resistant as well as insolating qualities. Cork/rubber is a amalgamation of granulated cork and synthetic rubber. The resulting material has the elasticity of rubber and the compressibility of cork making it ideal for sealing purposes. The material is also chemically resistant. 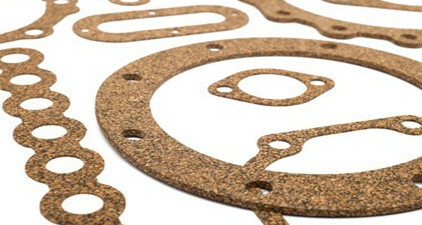 We produce gaskets from cork or from cork/rubber either with or without adhesive. 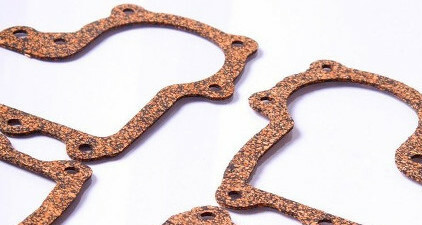 Cork gaskets can be made in various colours. Are raw material prices for rubber stabilizing?